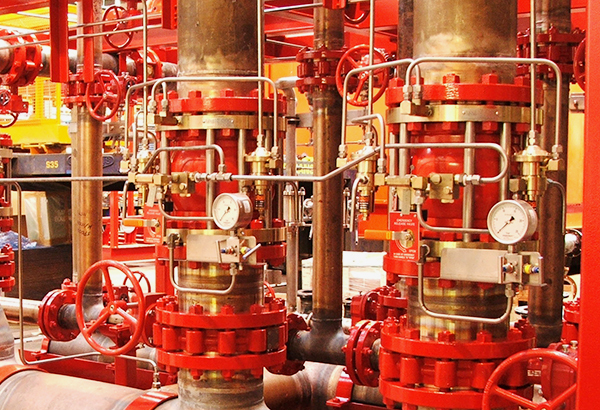 Foam skids and systems are recognised as the optimum solution for fighting Class B hydrocarbon liquid fires, foam systems are used extensively in the oil & gas sector. 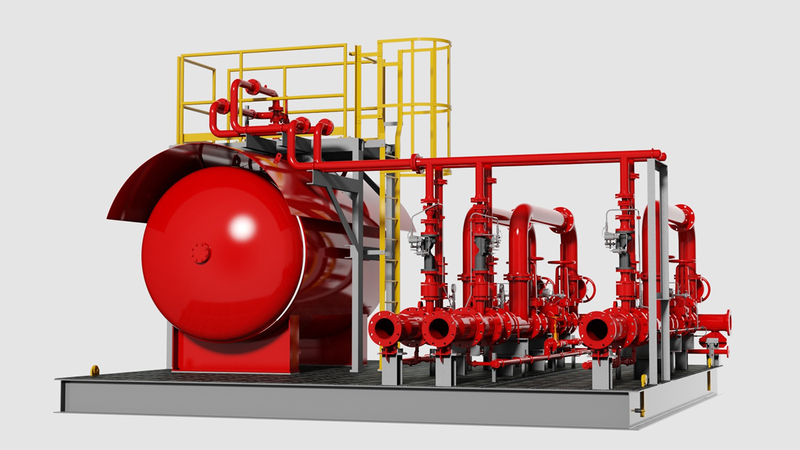 The critical component of a foam system is the foam concentrate, which is mixed with water in a predetermined percentage, as defined by NFPA 11 and other industry standards to create a foam solution. 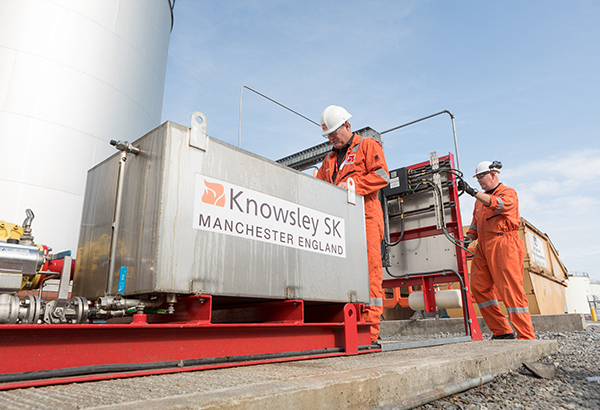 With several methods of mixing (proportioning) the foam concentrate, Knowsley SK has all devices available. This includes foam inductors, balanced pressure proportioners, bladder tanks and of course the Knowsley Turbinator or Smartmix systems. We design the complete system around the type of foam mixing device selected, so that we can ensure correct operation and give you the preferred level of control and automation. 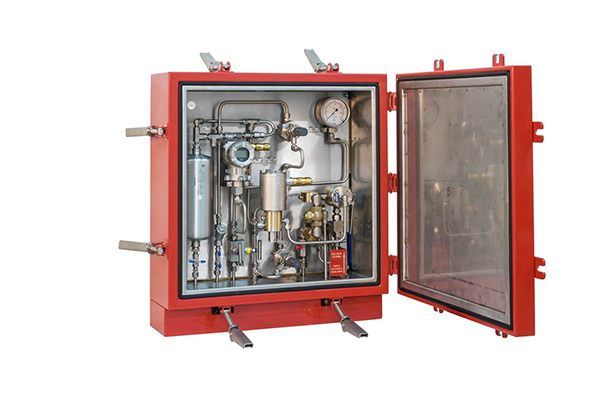 We specialise in building this equipment into skid assemblies so that we can provide you with ease of installation, hook up to all critical services (such as firewater and E&I) and the confidence of knowing that the full package will be fully function-tested at our factory. 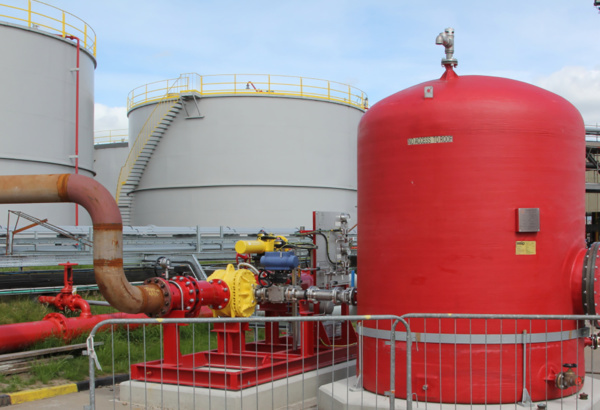 As part of the initial design evaluation by our specialist engineers, we will determine the optimum type of foam proportioner to suit each application and then customise the skid assembly to suit site conditions. For example, if a balanced pressure proportioner is selected, then this must be supplemented by a pumpset to create the required overpressure in the foam concentrate system. In turn, this pumpset will require a driver such as an electric motor or diesel engine and a suitable control system. 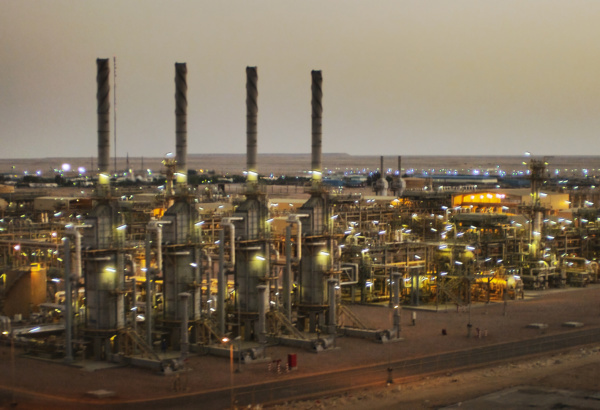 These can vary from a simple manual on-off valve to the use of actuated control valves and full supervisory trim – such as solenoid valves, pressure transmitters and flow meters. These will generally suit the firewater type but should also take environmental conditions into consideration too, whether it’s the +50°C heat of the Middle East or the -50°C cold climates of the Caspian region. 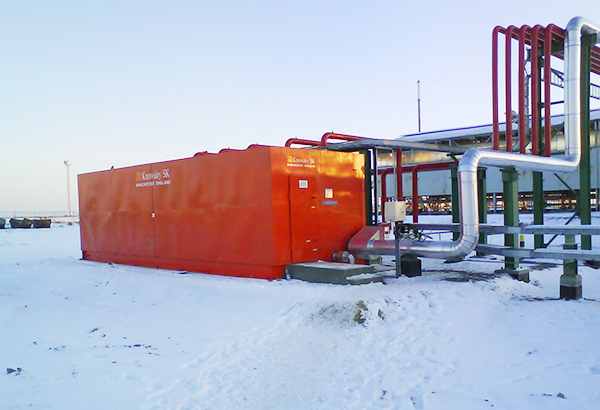 The skid itself can be fully enclosed and insulated as necessary. This can be designed to match the tie-in locations preferred by you and can also include system bypasses and provision for full flow testing. These can be manufactured from a variety of materials such as carbon steel, stainless steel or GRP and a volume as required by NFPA 11 for the system. We’ll consider the tank shape for best effect. The end result will be a highly effective, modular package, correctly designed to ensure full operation and to also allow for human factors and ergonomics. 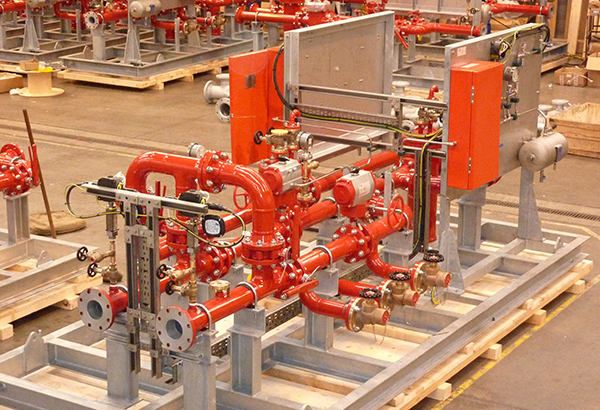 At Knowsley SK, we have many years of experience in the design of these skids – for both simple and complex systems. 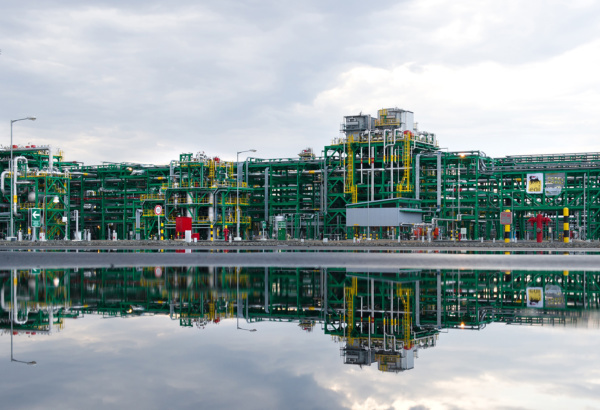 Our team of specialists are ready to support you at every stage of your application, from the initial design through to build, test and onsite commissioning.